Gloucester Student Properties offer quality Gloucester student accommodation located in perfect travelling distance for Hartpury College, Gloucester College and Gloucestershire University. The Gloucester student accommodation we offer is clean, modern and of a high standard. 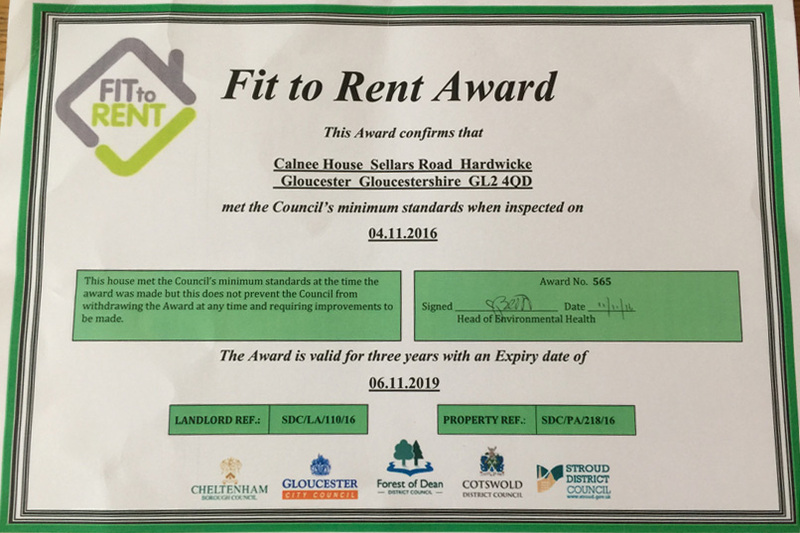 Gloucester Student Properties pride ourselves on being excellent landlords and ensure all the accommodation needs of our clients are met ensuring their comfort in their new ‘home away from home’. Why Choose Our Gloucester Student Accommodation? I study at Hartpury College. 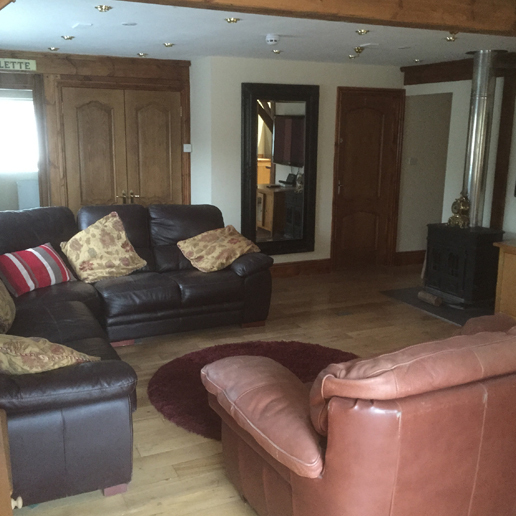 I have lived in the Lodge for two years, it is excellent value for money compared to other student houses. The property is a great size and well furnished with all the appliances provided for you. 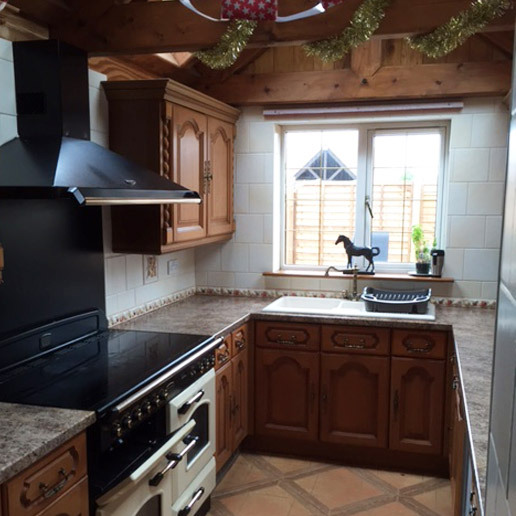 This house is not like any other student property in Gloucester and the Landlords are helpful and approachable. I would recommend this house to any students looking! Calne lodge is a great house, it has a nice finish inside which a lot of other student houses don’t. Travelling to college is straight forward from the lodge and it is not far from essential shops or gloucester town centre. The land lords are friendly and approachable.